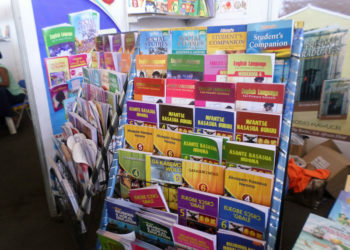 We are the one-stop-shop for pre-school to tertiary educational books and general books. 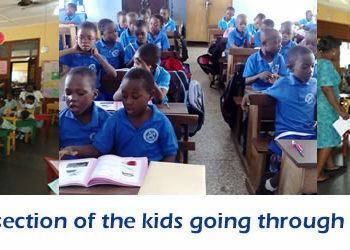 We partner schools, the Ghana Library Authority and the Ministry of Education in getting the right books to the right students. 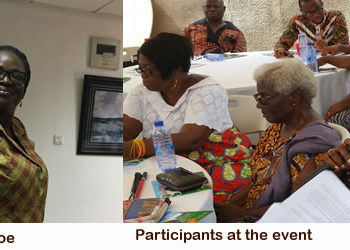 We also partner with African Books Collective (ABC) and Worldreader.org to do e-publishing in order to cater for our international markets and meet the demands of current trends. Publishing: We do not only sell books to our cherished customers but also provide first class publishing facilities to all our cherished clientele. We publish books for all levels of education but our special interest is in the pre-school and basic school education sector. We invite you to consider Afram first for your publishing needs. Wholesaling: Our wholesale services enable you to order and receive your books at the convenience of your bookshop or institution on time at no extra cost. We provide professional advice on all our books, educate you on related issues and guarantee quality and efficient services.